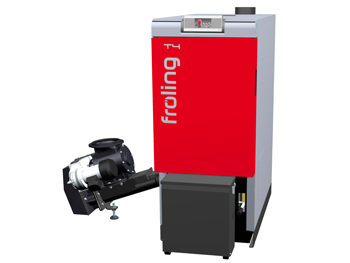 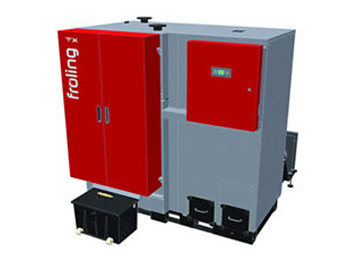 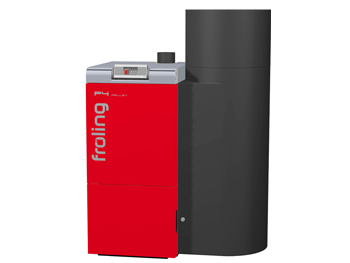 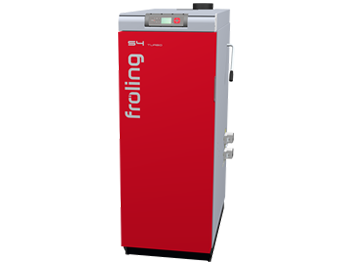 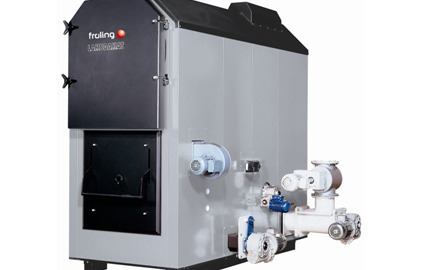 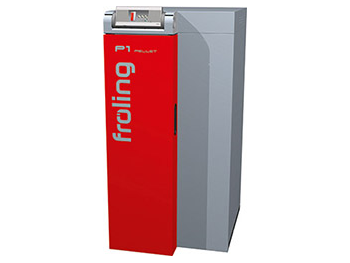 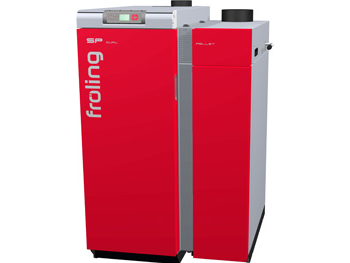 Unique ground braking innovations which time and time again have gone into further development of this product have made the Lambdamat wood chip boiler the choice for many medium to large scale installations. 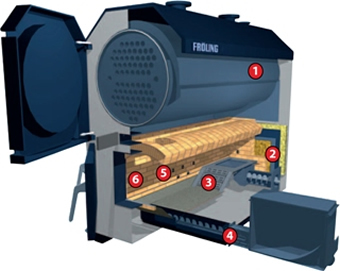 State-of-the-art conveyor grate technology takes care of automatic grate cleaning and ash removal. 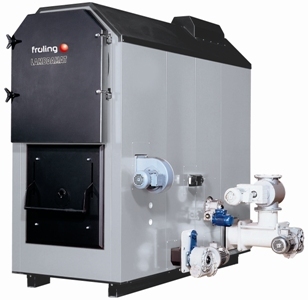 The Lambdamat wood chip boiler ensures value for money proven technology and maintenance-free operation. 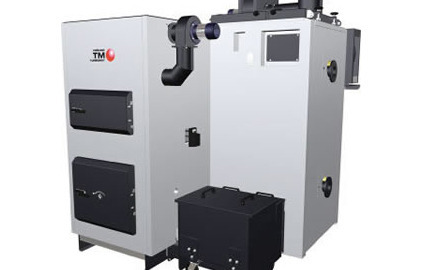 With up to 90% efficiency the Lambdamat wood chip boiler has a high-temperature vortex chamber which is constructed of 4 shells, thereby achieving highest possible efficiency and thecleanest possible combustion.